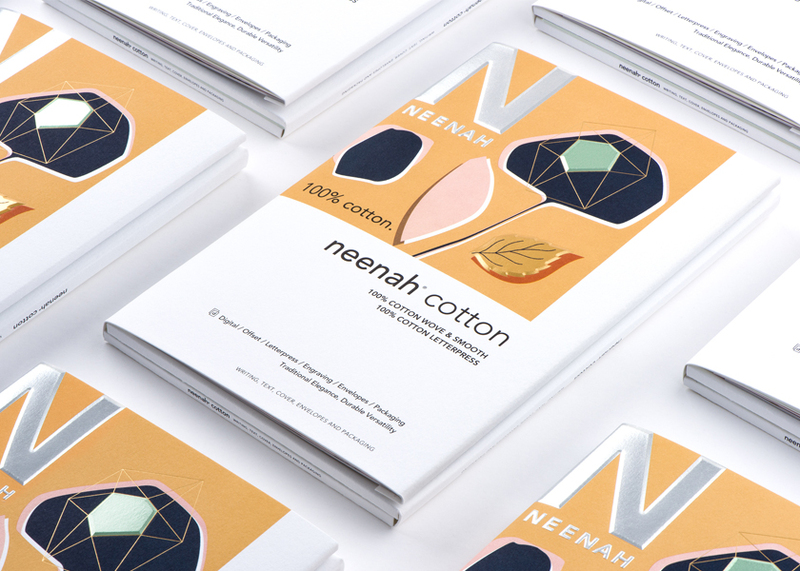 Neenah is reinvigorating the cotton fiber paper category with its new NEENAH® Cotton Papers, a 100% cotton paper expertly manufactured by the mill that has been crafting the pure cotton papers since the late 1870’s. 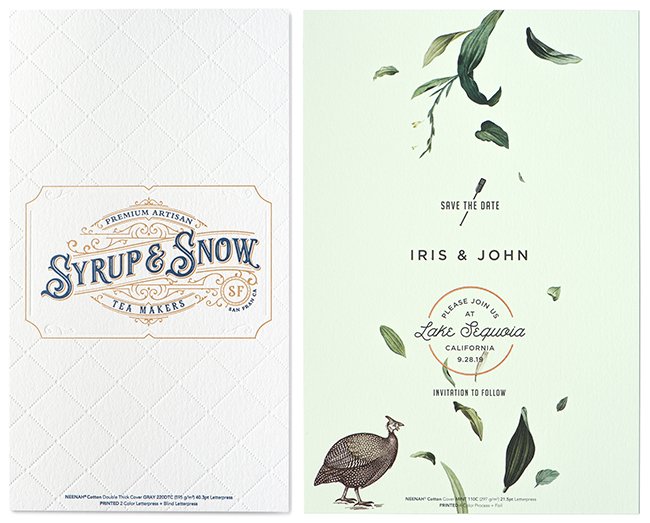 Created especially for letterpress design, modern correspondence and events with gravitas, NEENAH® Cotton Papers provide the feel of fabric, a handmade aesthetic, and the natural strength to sustain letterpress, engraving, and foil stamping, as well as offset and digital printing. 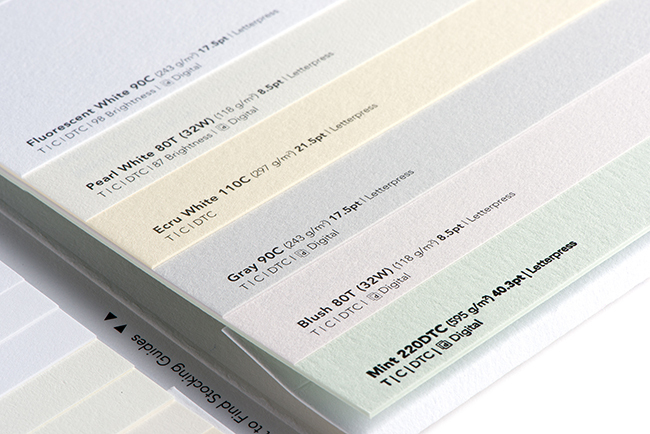 Available in four shades of white and three subtle colors, it’s the perfect palette for modern design applications as well as personal and business correspondence. The three on-trend colors: Mint, the “it” color for the 2020’s, Blush, a fresh take on millennial pink, and an elegant and timeless Gray. A Letterpress Digital finish is offered in 90 and 110 Cover; engineered to perform on the latest digital printing presses. “NEENAH® Cotton Papers truly represent everything Neenah brings to the art and science of papermaking: impeccable quality and superior craftsmanship,” said Ellen Bliske, Senior Marketing Manager, Neenah. 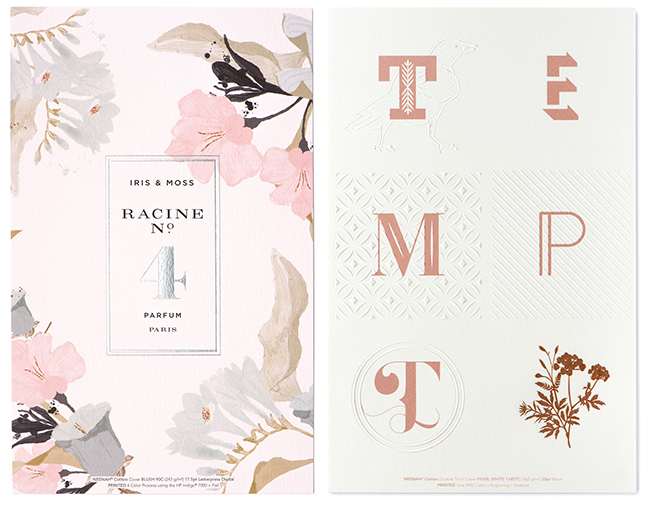 The line is offered in a Smooth, Wove and Letterpress finish. “The luxuriously soft Letterpress finish is unsized and uncalendered, resulting in an extra toothy, handmade feel that is rare and special,” adds Bliske. 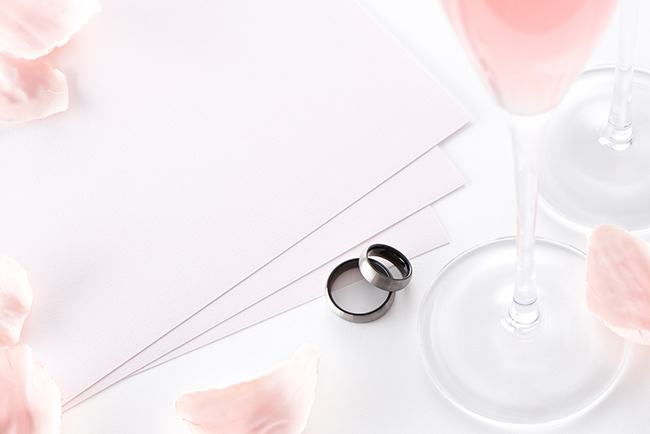 With a full range of available weights, the paper line is applicable for birth announcements, party invitations, business cards, personal stationery, business correspondence, letterhead and holiday cards. Proudly crafted by skilled machine tenders in Wisconsin and only from the finest cotton fibers, NEENAH® Cotton Papers are naturally sustainable, made from cotton linters — a byproduct of the cotton industry that is recognized by the EPA as recovered fiber.